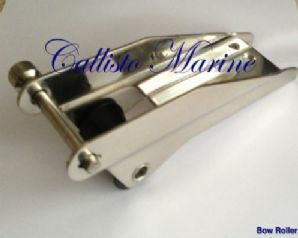 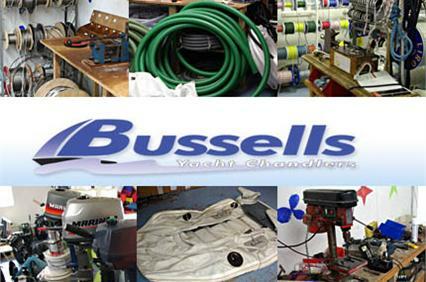 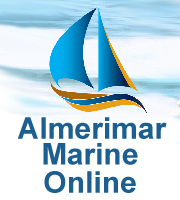 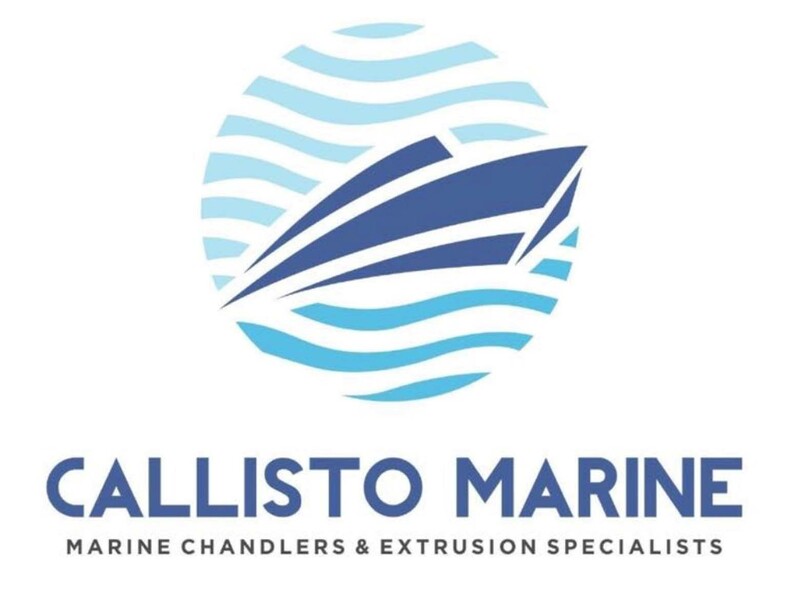 Boat and yacht chandlers in your area: Looking for chandlery parts and spares for your boat or yacht? 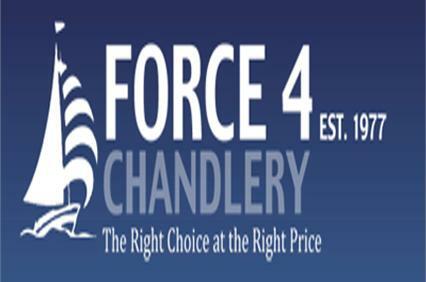 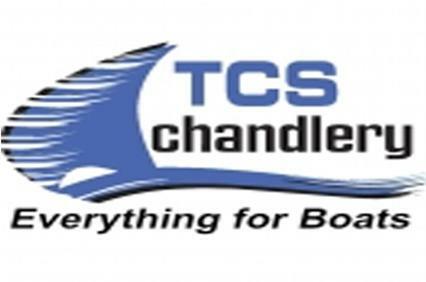 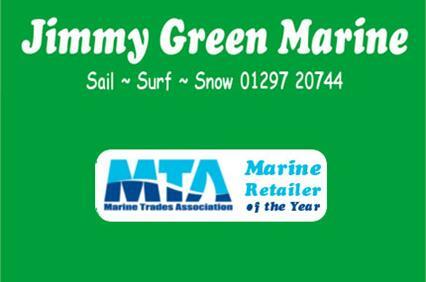 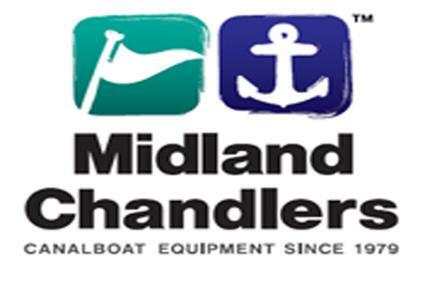 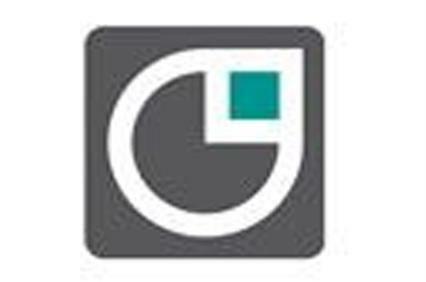 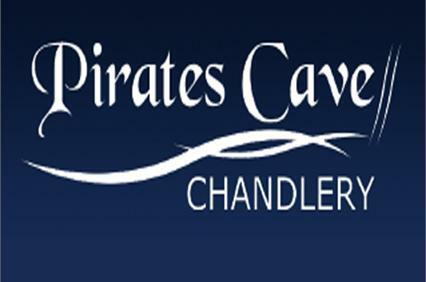 Shop for boat chandlery goods on line or visit the chandlers shop in your chosen location. 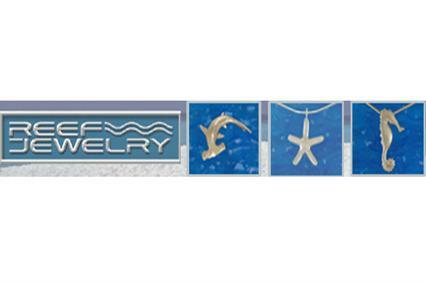 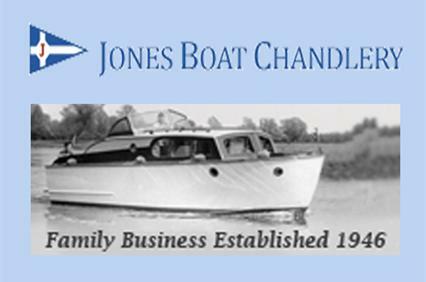 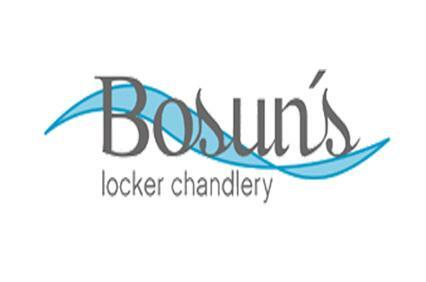 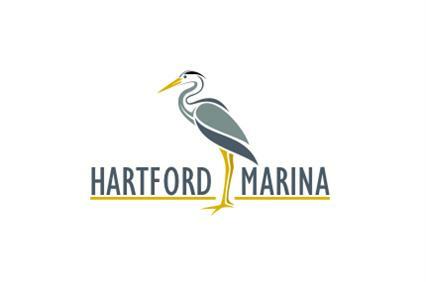 Your search returned 36 results for Boat and Yacht Chandlers from in the area. 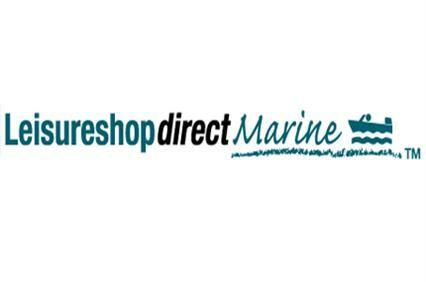 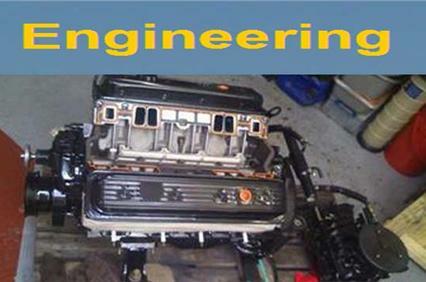 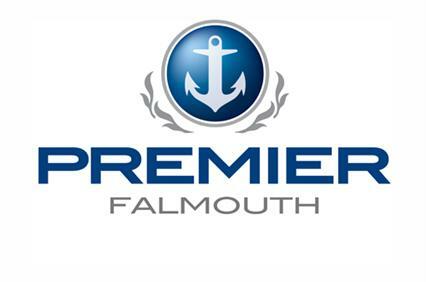 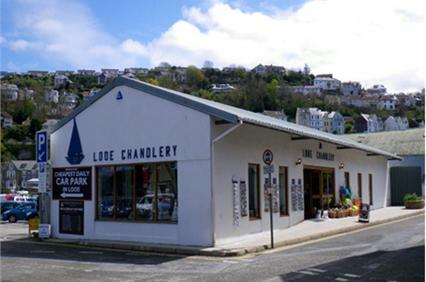 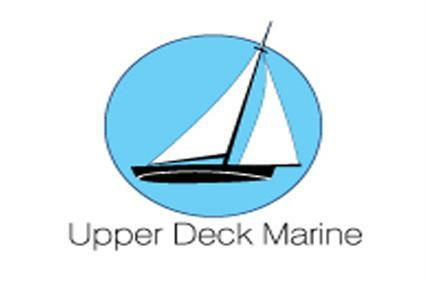 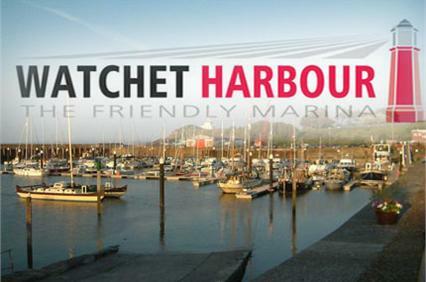 LeisureShopDirect Ltd are boat and yacht chandlers in Ilfracombe. 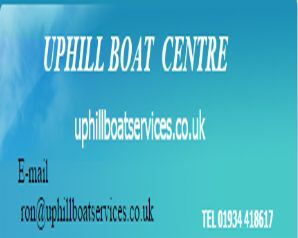 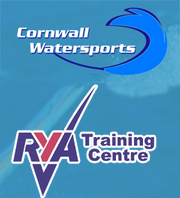 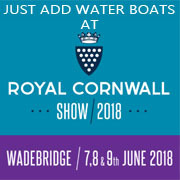 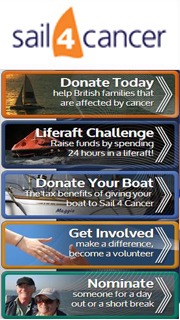 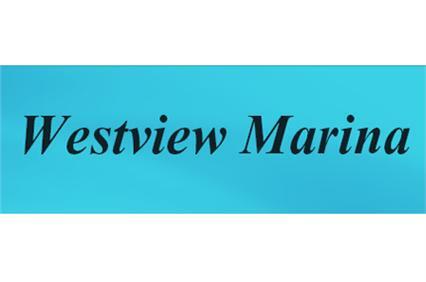 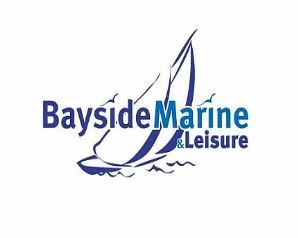 Find everything here in our UK based shop that you would ever need to make your boating life a pleasure. 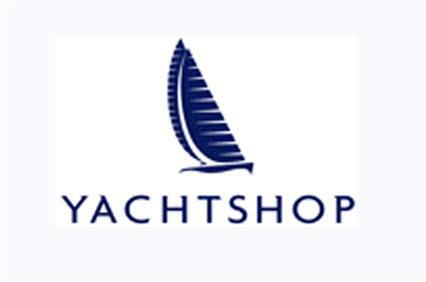 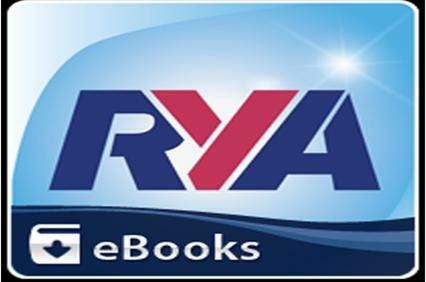 RYA Boating and yachting book Shop in Hamble RYA ShopEurope's largest marine publisher. 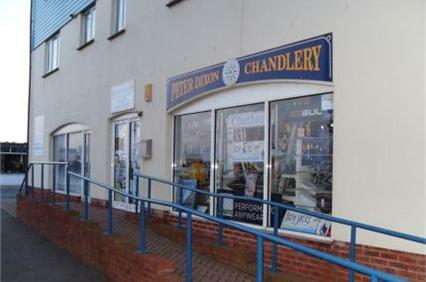 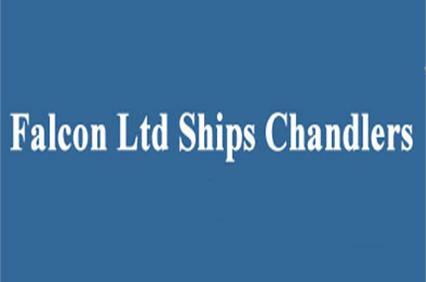 W V Brahms Ships Chandlers in Par supplying chandlery for ships in Cornwall. 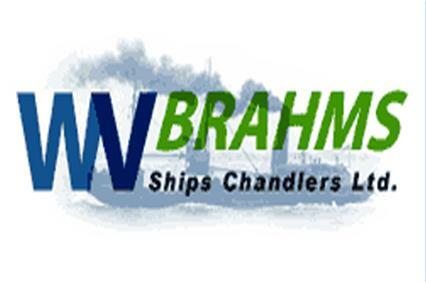 W V Brahms boasts a friendly service and professional team dedicated to providing the 'complete' chandlery service to all types of commercial cargo vessels calling at the South West UK ports. 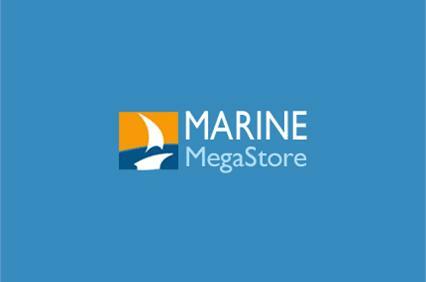 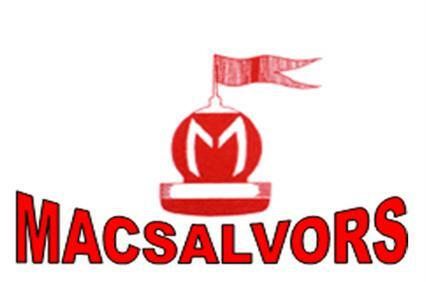 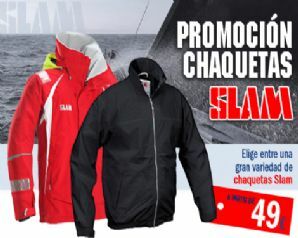 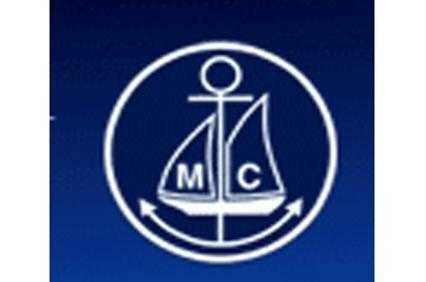 MercaNautic Marine Chandlers Spain Mercanautic has just renovated the largest second hand marine outlet store in Spain with more than 650 m2 of merchandise. 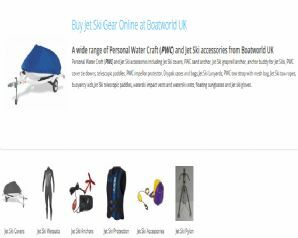 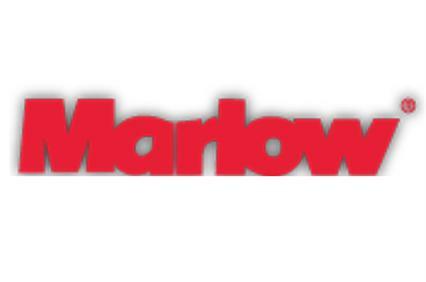 Here you can find all the items you were looking for in a convenient, easy and quick way with the best prices in town. 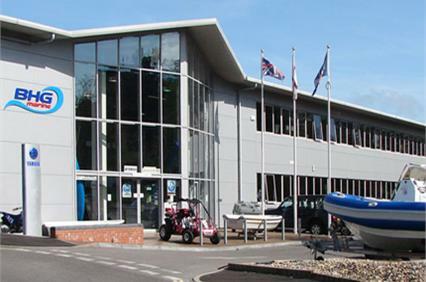 We have been in operation for over 30 years from our Penkridge base in Staffordshire. 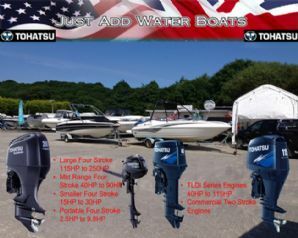 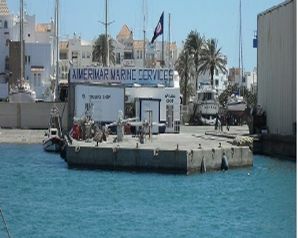 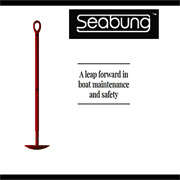 The company consists of three excellently stocked showrooms, enabling the boat builder to complete the job without delay.